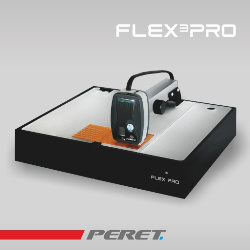 The FLEX³PRO is the most popular flexo plate analyzer in the world. Analyze LAMS after imaging, fotopolymere plates, elastomere plates, 3D flexo dot shapes, and print samples. The self containing, cabin luggage proven box makes the device transportable. This makes it ideal for service people. 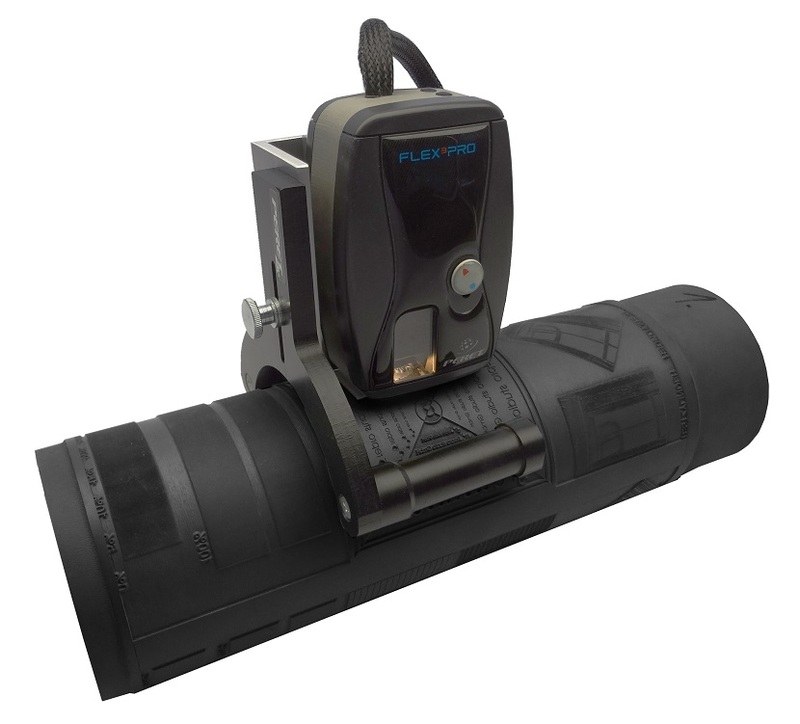 The FLEX³PRO sensor head can be un-pluged and used without the box for applications that do not require the transmission light source. For example 3D dot shape analysis or DLE Plate measurements are using reflection light sources only.